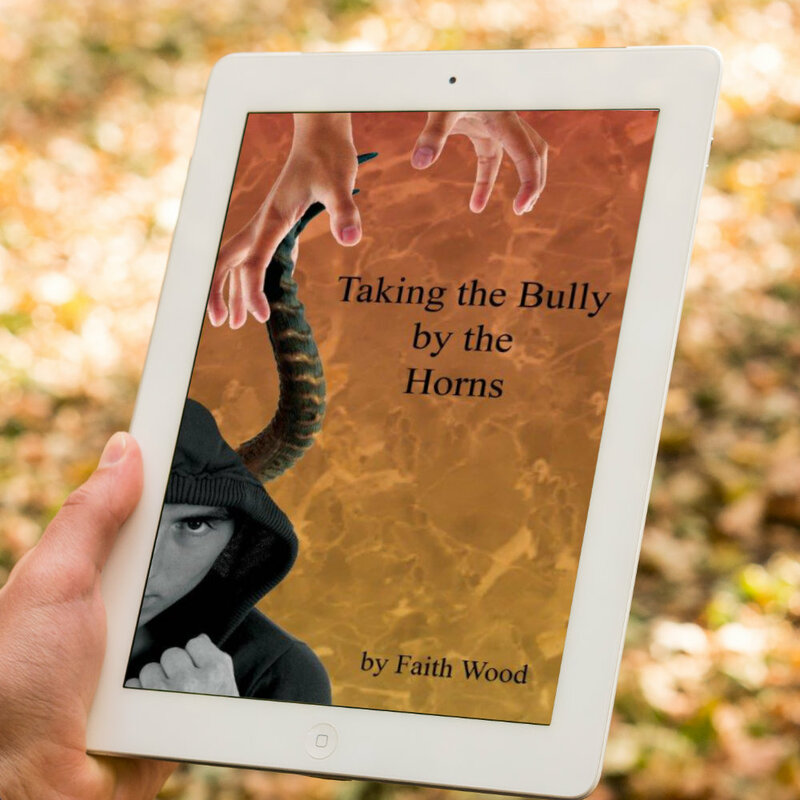 Liar Liar - Faith Wood - Inspiring Minds Consulting Ltd. Your boss strokes his chin as he’s talking about a new project. Your co-worker denies borrowing items from your desk, but can’t look you in the eye as they talk. Your child puts both hands, palms up, in protest at your accusation you smell alcohol on their breath after they come in after curfew. Unless you know the signs it’s hard to tell when someone is lying. And while nothing, not even a lie detector, can tell beyond a shadow of a doubt that someone is lying, you can get a pretty good idea about who is telling the truth if you know what to look for. 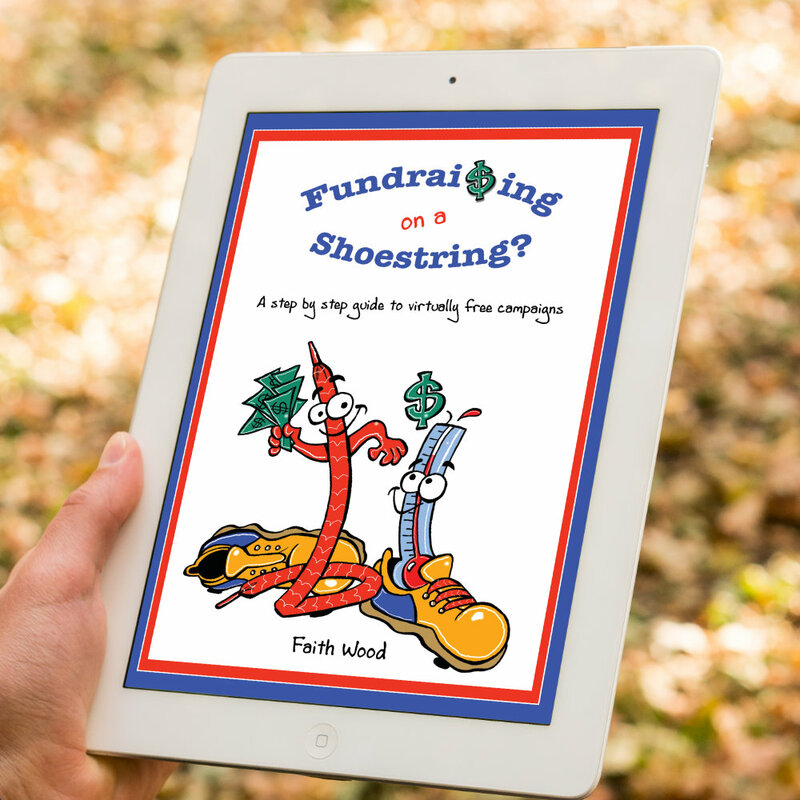 This free ebook outlines the most basic and obvious signs that indicate deception. If you like what you’ve read, sign up for our membership plan and receive even more information. 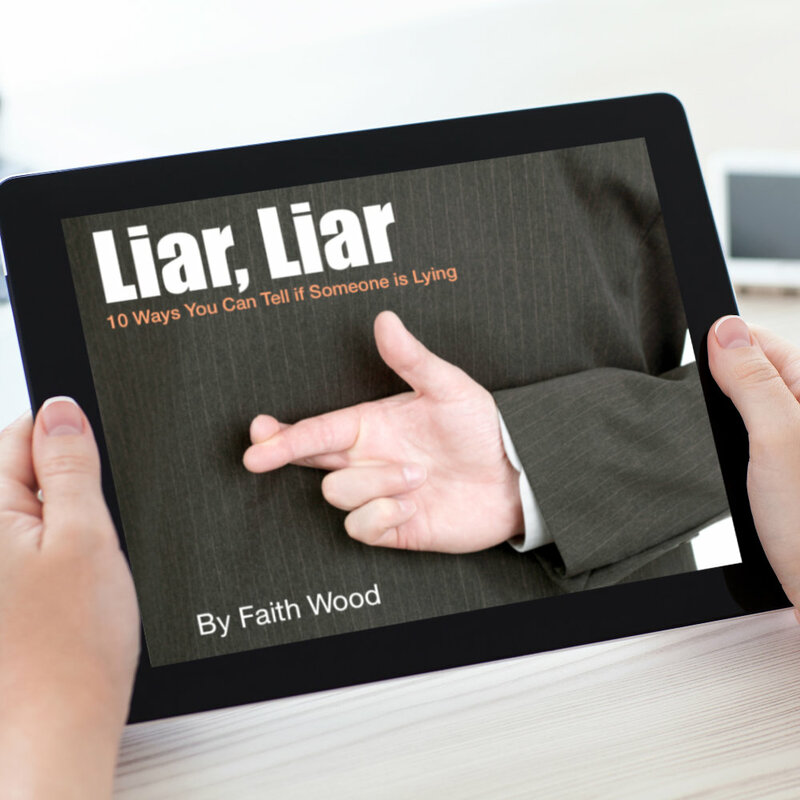 If you still can’t get enough, consider hiring Faith for a workshop, one-on-one coaching or as a keynote speaker about why people lie and how to address lying in the workplace.